In line with the 2008 city deal, next year Chicago is slated to pay $20 million to the private firm which is hired to lease the city’s parking meters. The money will not be connected to the additional revenues that come from the meters. 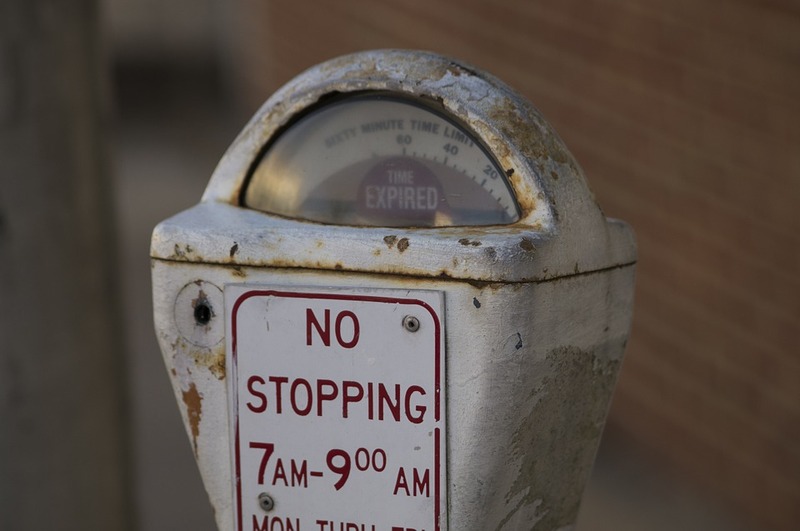 As it stands, Chicago Parking Meters suffer losses due to meters being removed or taken out of commission. Even though the Mayor instigated changes a few years ago in an attempt to improve the situation for city tax payers (including free Sunday parking in some areas), there will still be a 16.3 percent increase from last year due to a “poorly managed” deal. 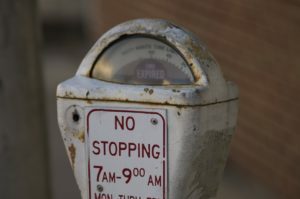 Meter parking rates have not increased in the city in the last five years. 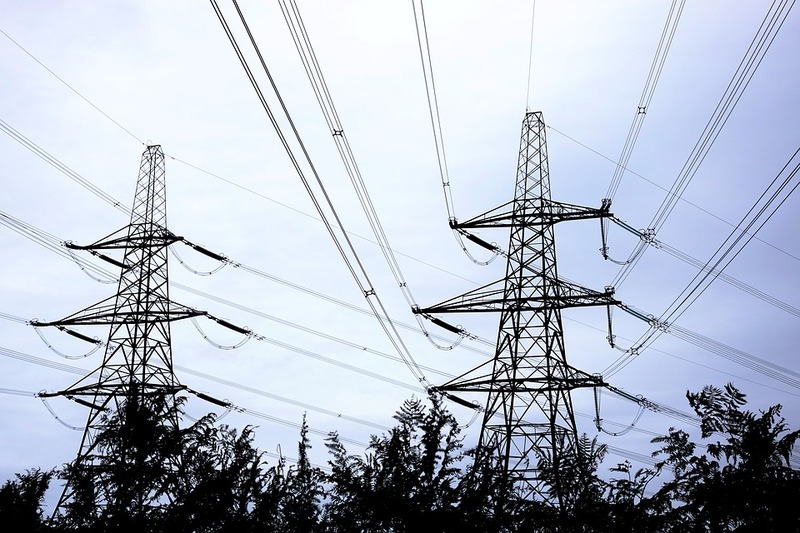 Illinois-based Acquilon Energy Services has created an Energy Settlement Network using the power of Internet technology and big-data analytics to facilitate the process for firms to trade commodities such as natural gas, oil and power. Given that there has been an increase in renewable power and smart-grid technologies, more powerful mechanisms are needed to record, evaluate and affirm the exchange of energy. Meanwhile, Kentech Consulting was awarded a contract worth $1.975 m by Baltimore’s Board of Estimates. It will use the money for its speedy process of police recruit background checks (10 times faster than city workers). This has caused a bit of a stir in Baltimore whose officials believe contracts such as these should be awarded locally. And then there is Between States – a show in which 50 designers come together to “imagine the future of the city’s 50 aldermanic wards.” A joint venture of the Chicago Architecture Biennial and the Chicago Architecture Foundation, the 50 participating firms are being requested to look at Chicago’s underutilized spaces and figure out a future. The event will run until January 7, 2018.